Haleh was to be landed as part of her family’s application. When she was removed from the application by the government, the family’s then representative did not see it as a problem as, the family was advised, there was an immigration program that allowed her to be sponsored to join the family once they landed in Canada. 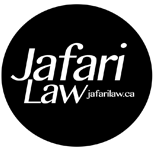 When Haleh’s parents contacted our office, they were distraught and alarmed to discover that the promised route to bring their daughter and her husband to Canada wasn’t available. We were able to work with the couple over a period of time to qualify them for permanent residency through the Express Entry program in 2015 – in fact, they were one of the first applicants under the system when the program rolled out, which were full of glitches. 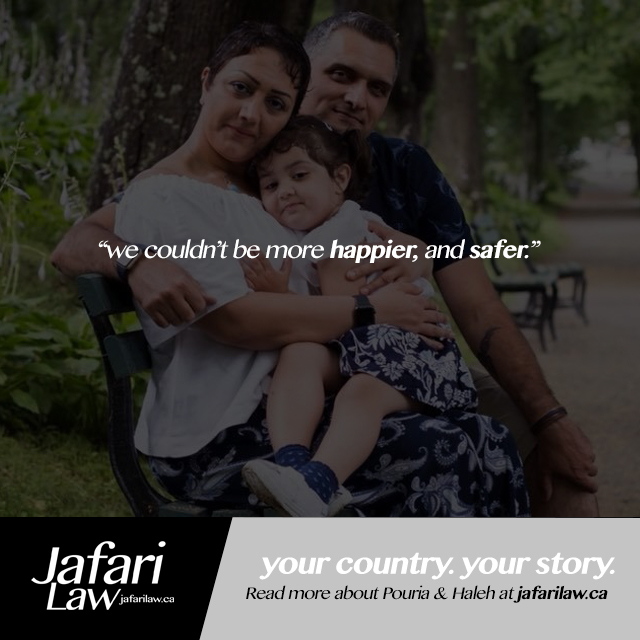 The internal glitches of the new system was about to cost the couple their permanent residency, and the anxiety of same stood to impact the health of their then unborn child. Our office faught vigorously for the couple’s rights and ensured the successful completion of their PR application. The couple and their beatiful daughter now live in Halifax, Nova Scotia with their extended family.